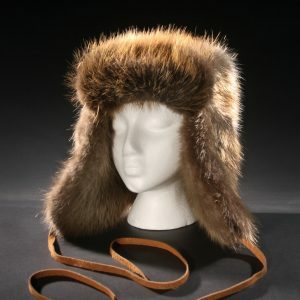 Authentic American buffalo wool and fur. The fur trade started in the 1500’s and continues to this day. 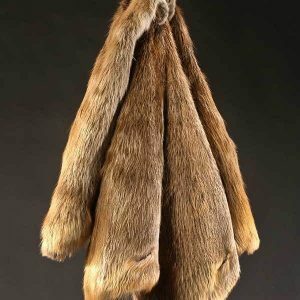 With 90% of the fur trade now being done overseas, we have chosen to do our fur trading here in good old USA. 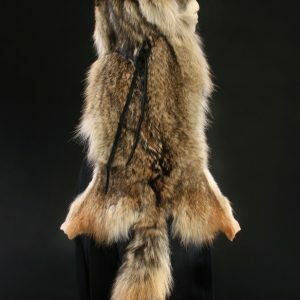 A buffalo robe is a cured buffalo hide, with the hair left on. They were used as blankets, saddles or as trade items by the Aboriginal people of North America who inhabited the vast grasslands of the Interior Plains. Some were painted with pictographs or Winter counts that depict important events such as epidemics, famines and battles. From the 1840s to the 1870s the great demand for buffalo robes in the commercial centres of Montreal, New York, St. Paul and St. Louis was a major factor that led to the near extinction of the species. The robes were used as blankets and padding in carriages and sleighs and were made into Buffalo coats. Only hides taken in winter between November and March when the furs are in their prime were suitable for buffalo robes. The summer hides were used to make coverings for tipis and moccasins and had little value to traders and neither were the hides of bulls. To this day we only choose buffalo hides that are taken in the winter, sometime between the middle of December to the end of January. We only use hides that are have come from animals that have been ranch raised in the Rocky Mountain region for their meat and the hide becomes a by-product. Each hide is hand picked by Merlin for the quality and plushness of the fur. Each hide we choose tells it’s own story. The natural blemishes such as scars, rub marks, brands enhances the story of the animal and the life they lived. It becomes more obvious which were raised in a free roaming environment and which were not. Sorting and grading of the hides becomes an expertise all of its own. Choosing which hides will be dedicated to which product comes from years of experience and the grading of thousands of buffalo hides. The fur trade lives on at Merlin’s Hide Out and we still do it the old fashion way, by hand, from beginning to end. We do it because we love it and you deserve it. 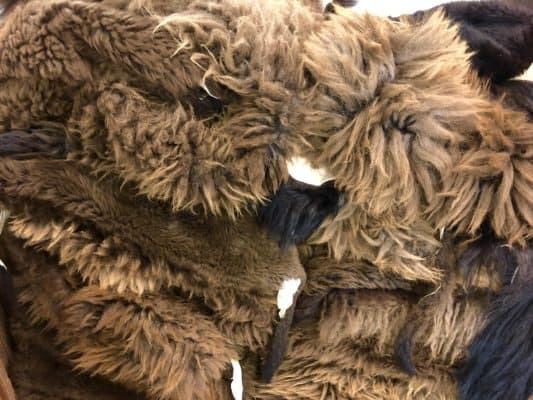 hi,BARB this is CINDY i bought a buffalo hide from you a few years back and i love it it is still soft and i have taken great care of it i would like to purchase another one they are so warm and furry thanks for a wonderful hide. 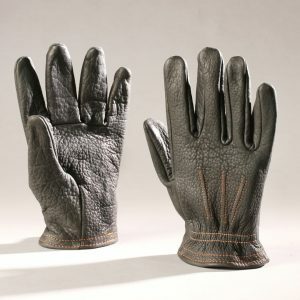 Cindy – thank you for the review on the buffalo hide!!! If you would like to order another hide you can contact us at [email protected].